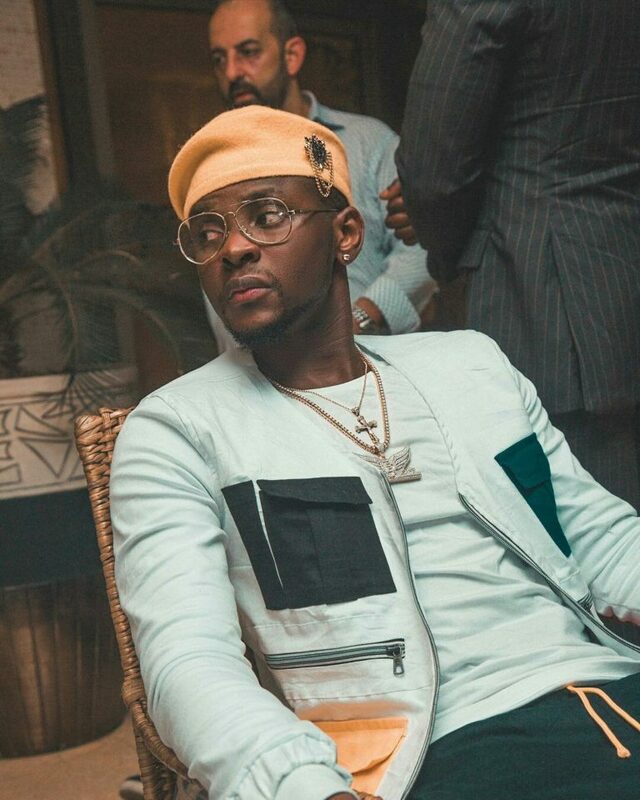 Singer Kizz Daniel who was formerly known as Kiss Daniel changed his name after his departure from the record label G-Worldwide Entertainment. The singer has for a while been in a court battle with the record label over an alleged breach of contract. 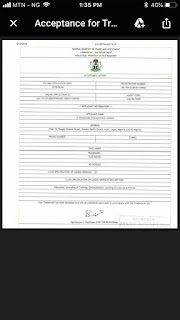 A document from the Federal Ministry of Trade and Investment granting the trademark was shared on Twitter by A&R @GbemiiEreku. The document, dated June 12, 2018, showed that application for the trademark was made June 6, 2018. In a statement released by the record label to Pulse, it was revealed that use of the names Kiss Daniel and Kizz Daniel amount to a breach of intellectual property rights. It also interesting to inform the public that the Court was informed about the artiste’s release of the new song titled 4 Dayz, and For You a collaboration with WizKid, which are songs from the Evolution album, the ownership of which forms the subject matter of the suit at Federal High Court. We therefore need to let the public know that these releases demonstrate that the artiste is on a trip to put the credibility of other artistes whom he collaborates with in question. 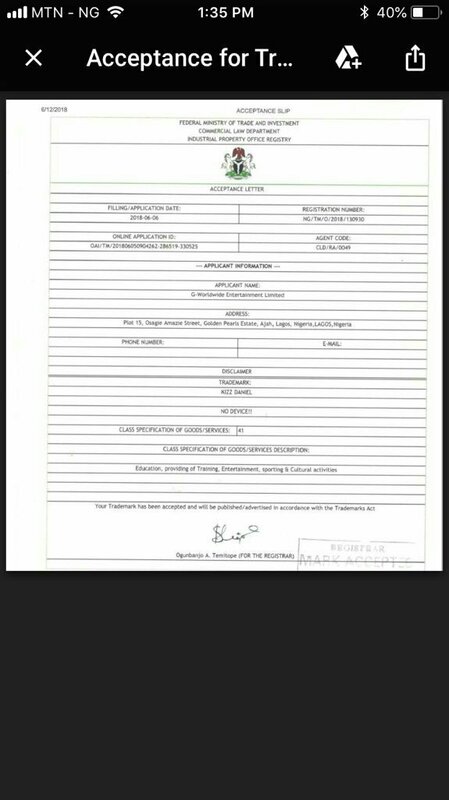 Let the whole world also take note that G-Worldwide is also the owner of the name ‘‘Kizz Daniel’’ (see acceptance and acknowledgement documents from the Ministry of Trade & Investment). All digital platforms have been put on notice for take down of infringing materials where the name Kizz Daniel is in use, and we have responded to foreign and local media outfits on this issue following calls for clarification. We also wish to formally inform the public that the artiste’s use of the names Kiss Danieland Kizz Daniel amount to breach of the company’s intellectual property rights. Thank you.